Bring the whole family out and enjoy the Heard’s galleries with free general admission* along with activities, artist demonstrations, music, food and more in the Central Courtyard. 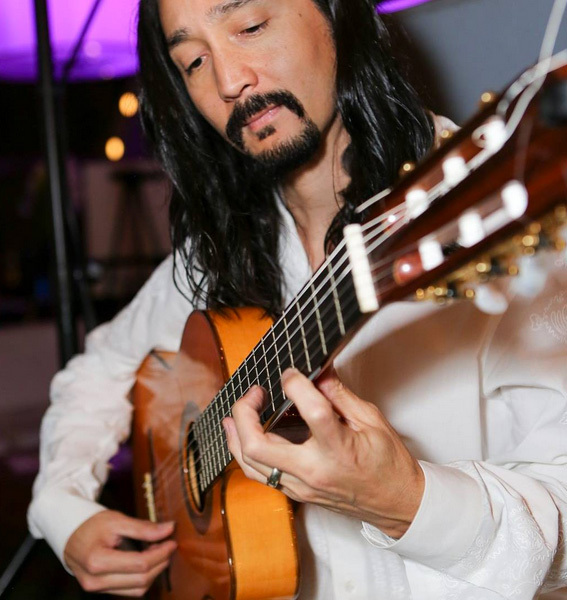 Also enjoy elegant Spanish guitar by Miguel de Maria inside the museum’s Crossroads Gallery – a perfect way to experience Frida Kahlo & Diego Rivera! *General admission to the museum is free but Frida Kahlo and Diego Rivera is a specially ticketed exhibition and is still subject to a $7 charge per person. There are no ticket sales after 9 p.m.